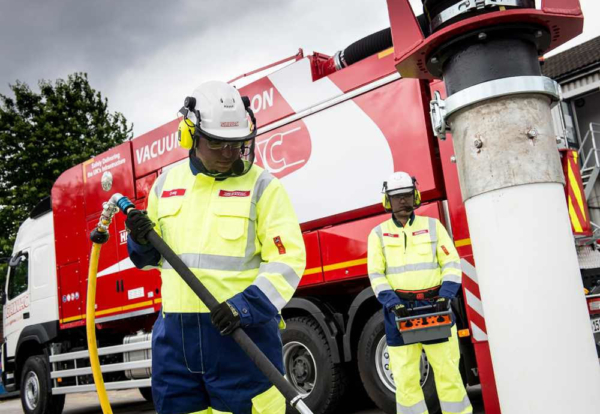 Manchester-based demolition and civil engineering specialist P. P. O’Connor has bought the vacuum excavation trucks business of failed rival GPL from administrators. 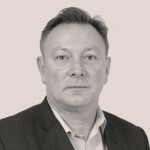 The acquisition provides growing £33m turnover P.P. O’Connor with an industry-leading fleet of vacuum excavation trucks that can service a national footprint supporting major infrastructure contracts and utilities with the latest innovation in safe dig techniques. P. P. O’Connor directly employs 250 people from headquarters in Irlam, greater Manchester and regional offices in both Leeds and Liverpool. Presently it is working at RHS Bridgewater, Manchester Airport Transformation, MPT Metrolink extension to the Trafford Centre, Circle Square on Oxford Road, Manchester, City Labs for Bruntwood, United Utilities and Strawberry Fields in Liverpool.